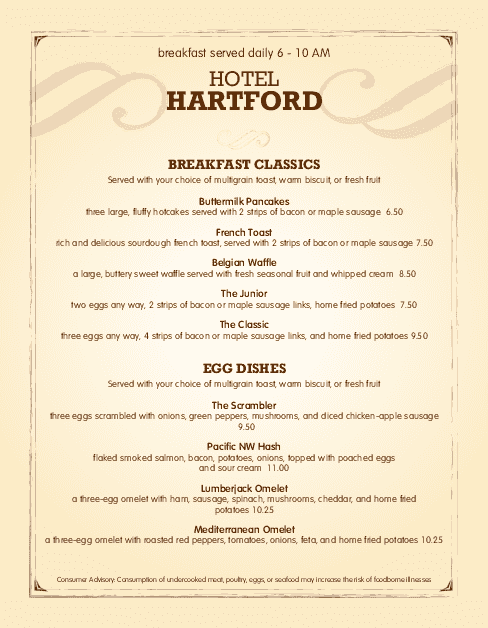 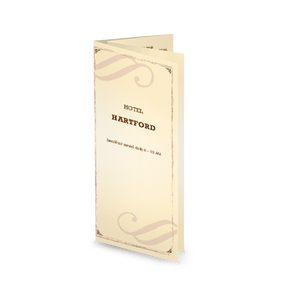 A hotel breakfast menu in letter size features a vintage playbill feel and is decorated with a subtle flourish design around the restaurant name. 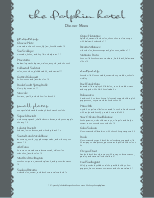 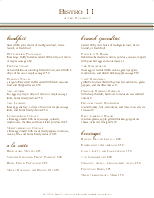 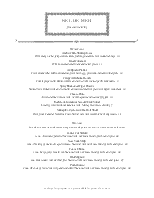 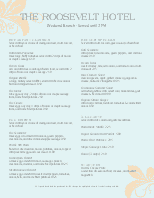 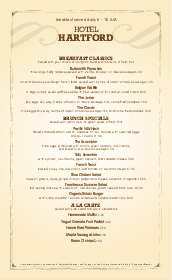 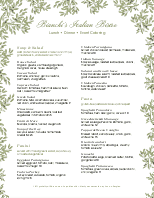 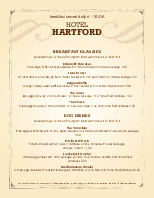 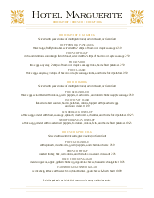 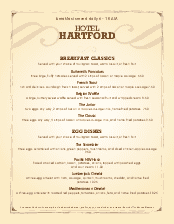 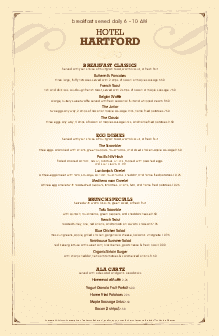 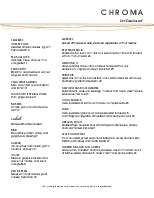 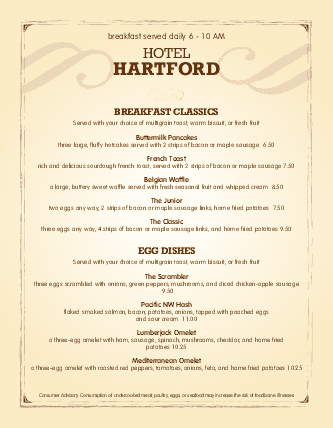 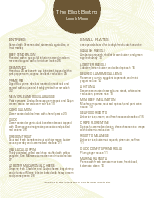 Breakfast items are listed in one wide column with brown fonts and a brown border. 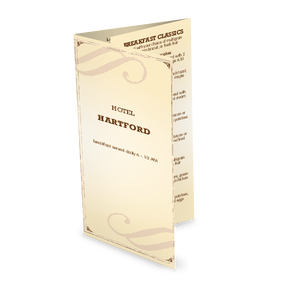 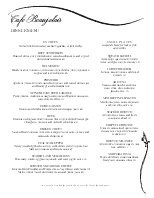 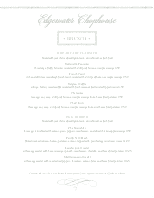 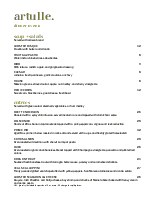 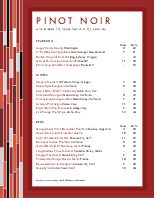 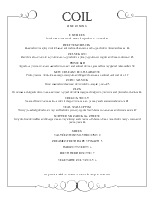 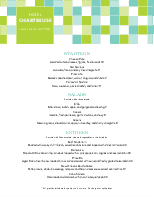 This hospitality menu can be updated online using the Menu Editor.